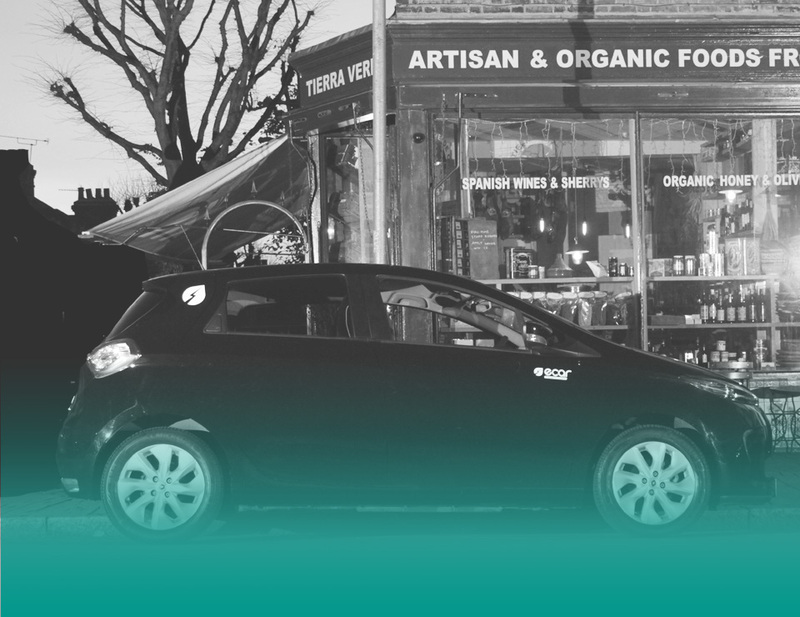 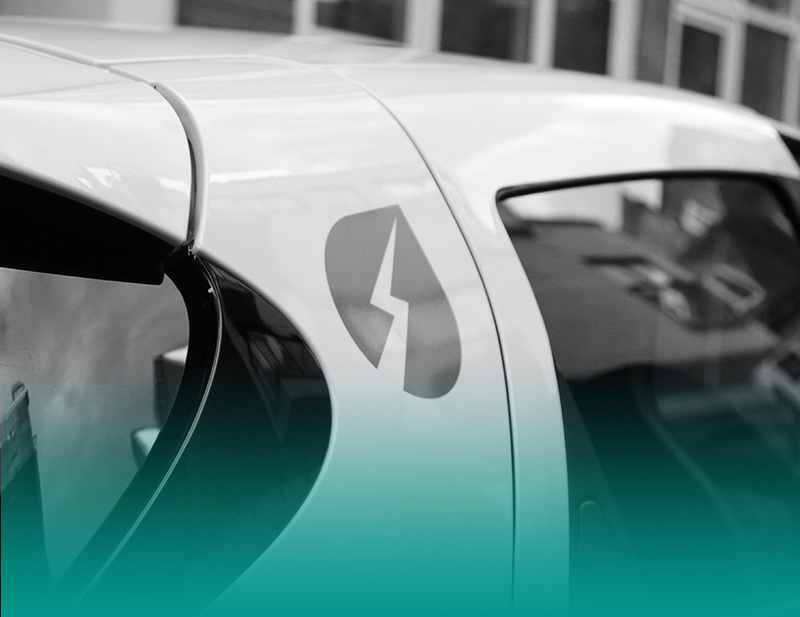 E-Car will work closely with your organisation to understand the key objectives that an E-Car scheme can help you achieve. 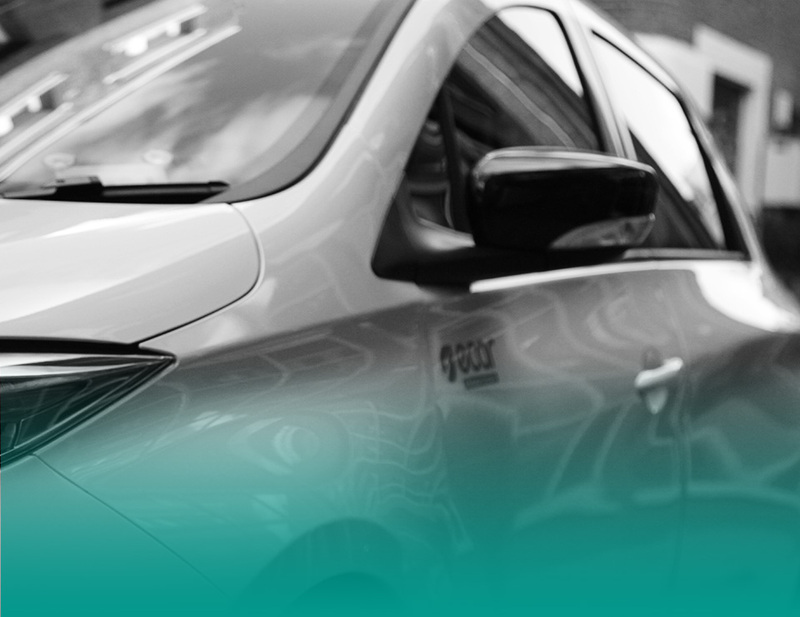 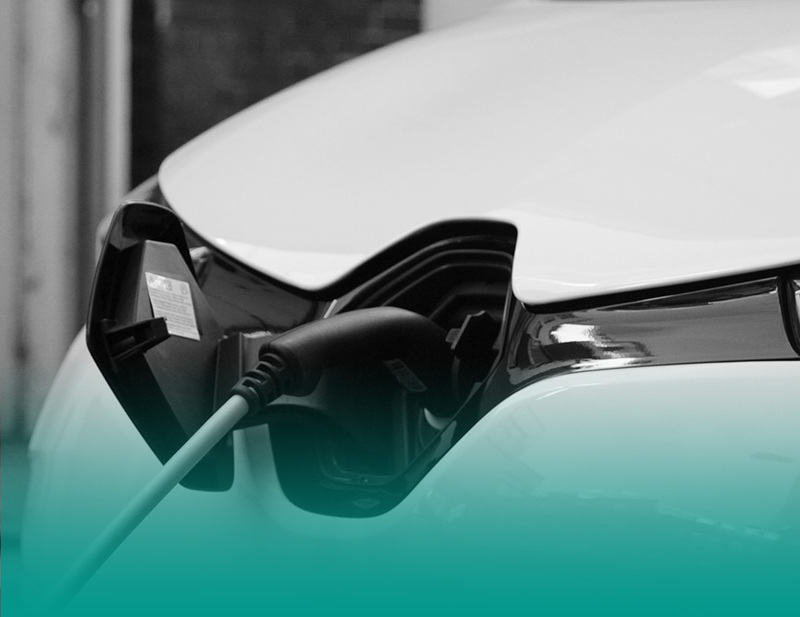 We realise that for most organisations, electric vehicles are a new and sometimes an unknown quantity that might prove challenging to manage and introduce into your organisation. 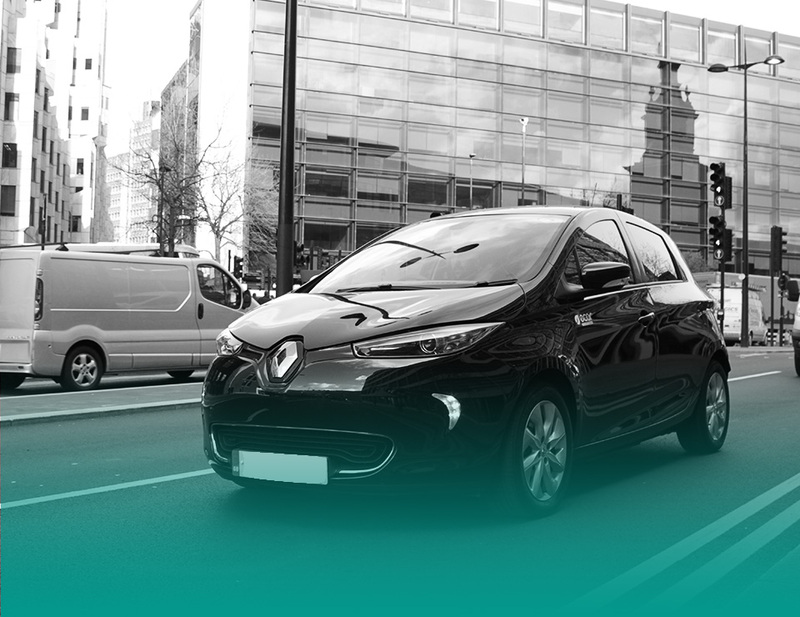 We will help you overcome these concerns and help ensure that the vehicles are fully integrated into your business, with any misconceptions being removed, and replaced with positive experiences – the performance of the EVs certainly help!